Children soon realize that their bodies can be similar or different from others. For this reason, it is important that they learn about their bodies in a natural way from an early age, so that they are prepared to talk about puberty and sexual education in the future. 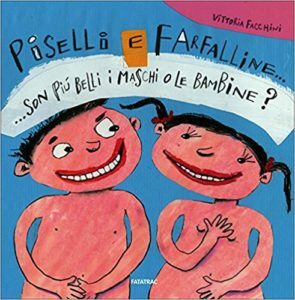 This thematic route presents books that are valuable resources for parents, teachers, and children to talk about body and diversity for the first time and in a simple way (Piselli e farfalline ). 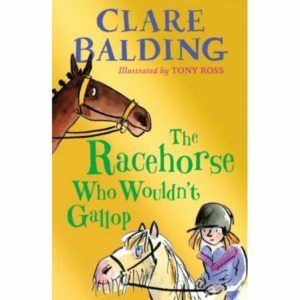 Moreover, as children develop their self-esteem in the very early stages of life, it is important for them to receive an education aimed at body positivity also through books that celebrate differences among bodies and the beauty of all of them. 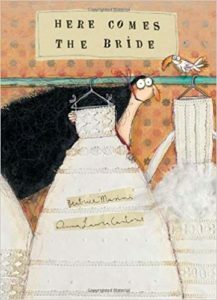 The books of this thematic route present bodies that are different for their colours, shapes, and sizes, conveying messages of acceptance, beauty, and self-esteem (Tvrdi kolačić; Le jour du slip; Тина и половина / Tina and a half; Lucinda). They also teach that to achieve inclusion one must not stop at physical appearances, and must look at the essence of feelings (Una sposa buffa; Les petites filles top modèles). 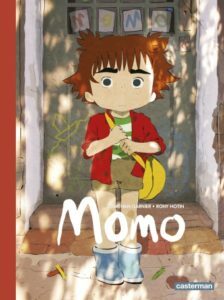 This thematic route also presents differences between boys and girls in terms of sexual and gender identity. 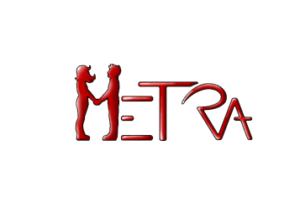 This topic can be presented in several ways, and approached from a range of perspectives (biological, psychological, social, cultural, etc.). 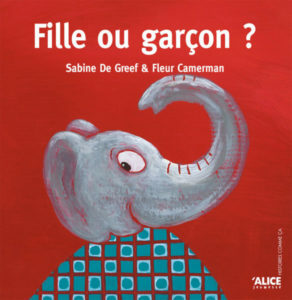 Regardless of the perspective chosen, these books seek to convey positive messages on diversity, differences, and individualities, by stressing the value of respect, as well as the capacity to live together in harmony and to eliminate stereotypes (Histoire de Julie; Fille ou garçon? ; C’est quoi être une fille? 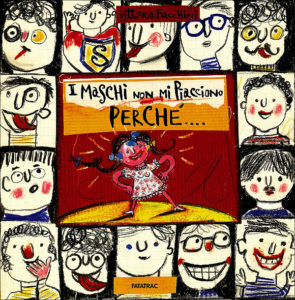 ; Le femmine non mi piacciono perché; I maschi non mi piacciono perché; Mademoiselle Zazie; Boucle d’ours; El vestido de mamá). Aleksić, Vesna, Tvrdi kolačić. Kreativni centar, Beograd, 2010. 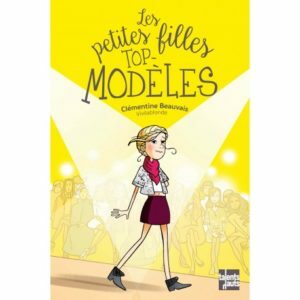 Beauvais, Clémentine, Les petites filles top modèles. Talents Hauts, Paris, 2016. Bruel, Christian, Anne Galland, Histoire de Julie qui avait une ombre de garçon. Thierry Magnier, Paris, 2014. Camerman, Fleur, Fille ou garçon? Alice Jeunesse, Bruxelles, 2014. 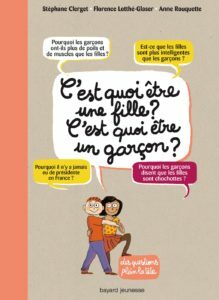 Clerget, Stéphane, Florence Lotthé-Glaser, C’est quoi être une fille? C’est quoi être un garçon? Bayard jeunesse, Montrouge, 2014. Facchini, Vittoria, Piselli e farfalline… son più belli i maschi o le bambine? Fatatrac, Firenze, 2015. 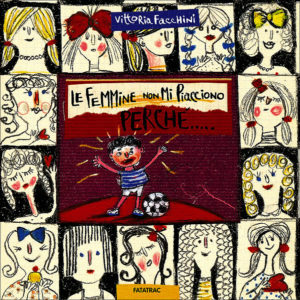 Facchini, Vittoria, Le femmine non mi piacciono perché. Fatatrac, Casalecchio di Reno, 2013. Facchini, Vittoria, I maschi non mi piacciono perché. Fatatrac, Casalecchio di Reno, 2013. Garnier, Jonathan, Casterman, Paris, 2017. 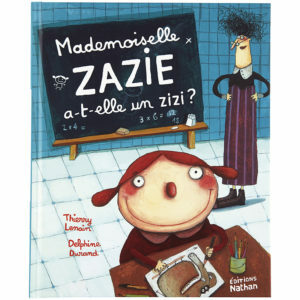 Lenain, Thierry, Mademoiselle Zazie a-t-elle un zizi? Nathan, Paris, 2015. 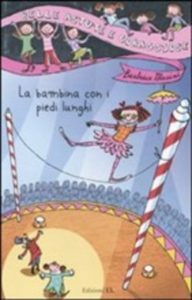 Masini, Beatrice, Una sposa buffa, buffissima, bellissima. Arca, Milano, 2005. Nilson, Frida. 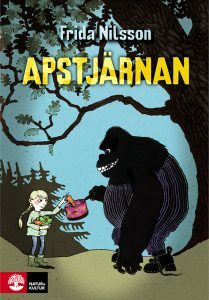 Ma mère est un gorille (et alors)? Bayard jeunesse, Montrouge, 2011. 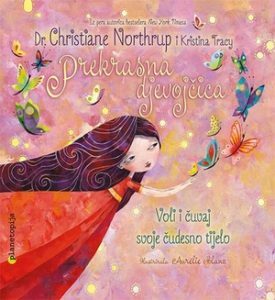 Northurp, Christiane, Kristina Tracy, Prekrasna djevojčica: Voli i čuvaj svoje čudesno tijelo (Beautiful girl: celebrating the wonders of your body), Planetopija, Zagreb, 2013. Percin, Anne, Thomas Gornet, Le jour du slip, je porte la culotte. Rouerge, Paris, 2013. 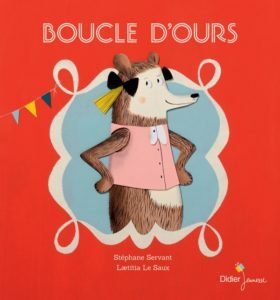 Servant, Stéphane, Boucle d’ours. Didier jeunesse, Paris, 2017. 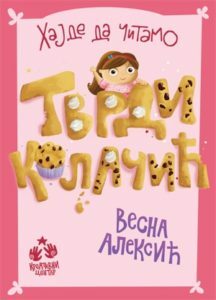 Спиридонова, Юлия (Spiridonova, Iulia), Тина и половина: Как се става яко гадже (Tina and a half: How to become a cool girlfriend). 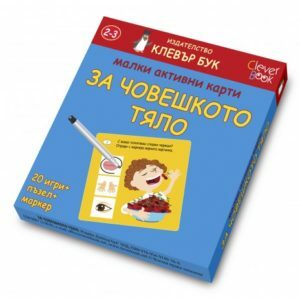 Кръгозор, София, 2009. 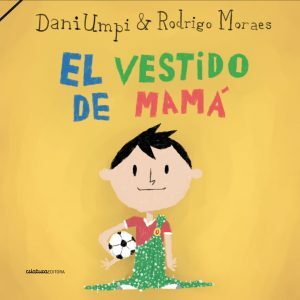 Umpi, Daniel, El vestido de mamá. Criatura, Montevideo, 2005. 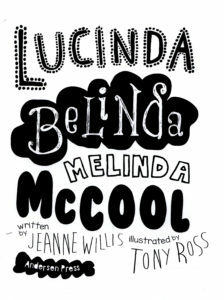 Willis, Jeanne, Lucinda Belinda Melinda McCool. Anderson Press, London, 2016.